Whether you are actively searching for a new position or merely want to be advised should positions become available that match your skill set and experience, Asset Resource Group encourages you to submit your resume to arg@assetresource.net. Active job seekers are advised to study the questions posed in The Interview under the Resources tab and consider answers to them as a way of preparing for interviews. ARG also suggests that reviewing the Position Description on the Resources tab provides a road map for constructing an effective resume that can easily be matched against job requirements. 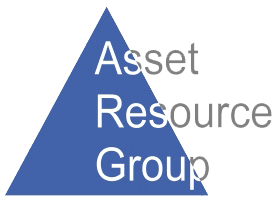 In addition to conducting full recruiting and placement of real estate professionals, Asset Resource Group provides coaching & resume recommendations to industry job seekers. We can guide you in positioning yourself in the best light, capitalizing on your core skills and making the most of every job interview and networking opportunity.